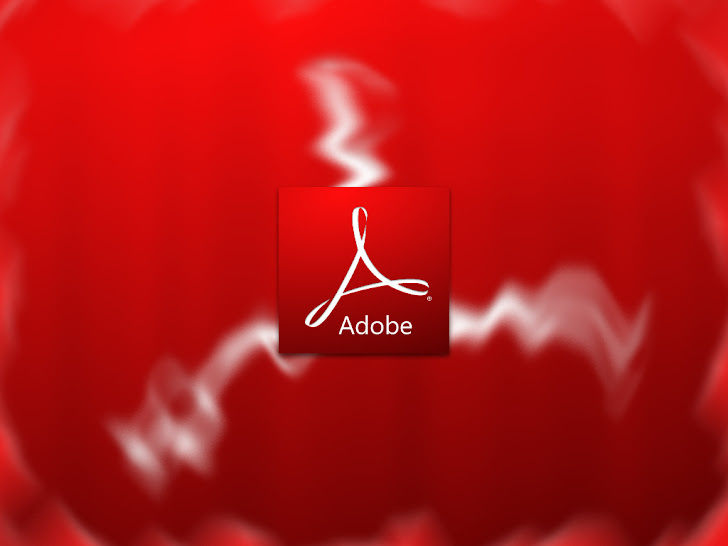 FireEye researchers recently came across a zero-day security flaw in Adobe Reader that's being actively exploited in the wild. The zero-day vulnerability is in Adobe PDF Reader 9.5.3, 10.1.5, 11.0.1 and earlier versions. According to researchers, once malware takes advantage of the flaw, its payload drops two dynamic-link libraries, or DLLs, which are application extensions used by executable files to perform a task. In this case, they allow the infected computer to communicate with a hacker-owned server. No additional details about the zero-day vulnerabilities have been publicly released, and but researchers with antivirus provider Kaspersky Lab have confirmed the exploit can successfully escape the Adobe sandbox. "We have already submitted the sample to the Adobe security team. Before we get confirmation from Adobe and a mitigation plan is available, we suggest that you not open any unknown PDF files," said FireEye team. But until the vulnerability gets patched, FireEye recommended that users avoid opening any PDF files of unknown origin. Instead of waiting for Adobe to act, you should probably switch to a different PDF reader. There are numerous free, open-source PDF readers. Adobe's David Lenoe said in a post, "Adobe is aware of a report of a vulnerability in Adobe Reader and Acrobat XI (11.0.1) and earlier versions being exploited in the wild. We are currently investigating this report and assessing the risk to our customers. We will provide an update as soon as we have more information."